For marketers, understanding the differences in generations is a key to communicating on a real level with your audience. You need to know where to find them, what they’re interested in, how to speak their language, and how to measure your brand’s effectiveness in reaching them. There’s plenty of material out there about reaching the Baby Boomers, Generation X, and even Millennials. There is far less concrete knowledge about the newest demographic commanding attention in the marketplace. You may have heard them called Centennials. Other names that have been thrown around include “iGen” and “Generation Z”. Whatever moniker you give them, this is the generation born after the Millennials, and the oldest of them is just starting to come of age now. Most demographics place this generation as being born between 1996 and 2010. So you can see where it would be difficult to categorize this generation just yet. After all, how much can a marketer really determine about a generation so young. It turns out – quite a bit. Technology. Millennials were lauded as very advanced with digital media and all things tech, but for this generation, it’s basically considered a native language. 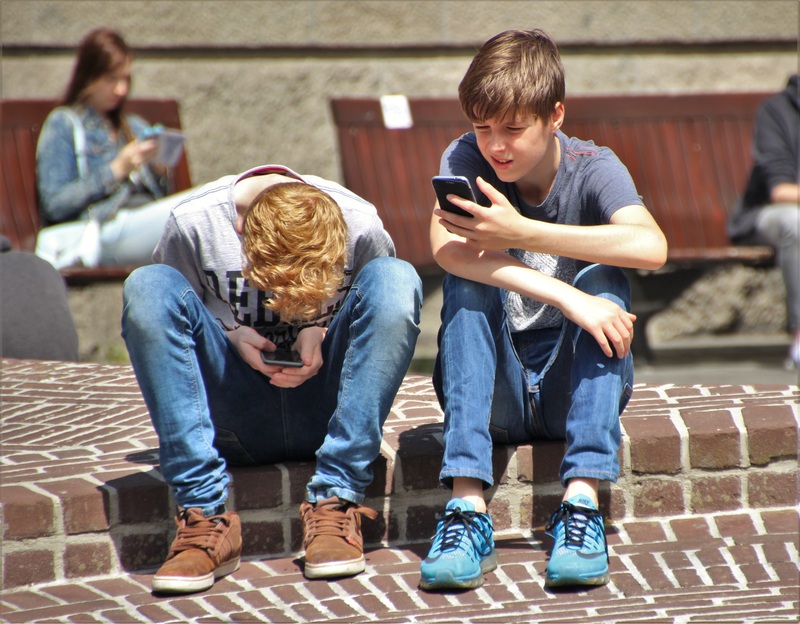 Generation Z is the first generation born after cell phones and the internet became commonplace. Most people in this generation have used cell phones for the majority of their lives. They understand technology in a first-hand kind of way, which makes them very efficient in learning programs and mastering new platforms. They’re not afraid to venture into new places online – unlike previous generations that need time to adapt. Social Outlook. For the vast majority, the social outlook is far more inclusive than previous generations. Sure, Millennials took leaps and bounds in accepting all sorts of people, but Generation Z was born into a time when different lifestyles are more widely accepting. This generation tends to be more open to experiencing differences in an open way. They also want to be involved in changing what they believe are social problems. Where Millennials were categorized as self-centered, this generation can be categorized as world-centered. Work Ethic. This remains to be seen but early presumptions are that this generation will be more dedicated and hard working than previous generations. Generation Z was born into the recession. They don’t remember the world before terrorism. If history repeats itself, this generation should be reminiscent of the Greatest Generation (those born during the depression who faced World War II). Centennials are set to become a much larger demographic than Millennials within a few short years, so it’s important to understand what they’re about and how to speak their language. This is a generation native to social media. They have a shorter attention span and faster texting fingers. But don’t misjudge them. There’s a lot more depth to their experience than their years might indicate. How will your brand talk to an audience of Centennials? Do you worry you’re not reaching the right audience? How do you communicate with your customers?